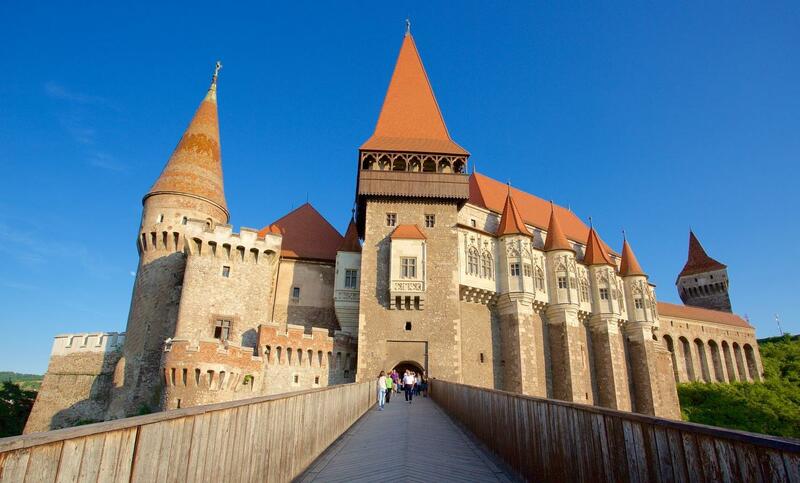 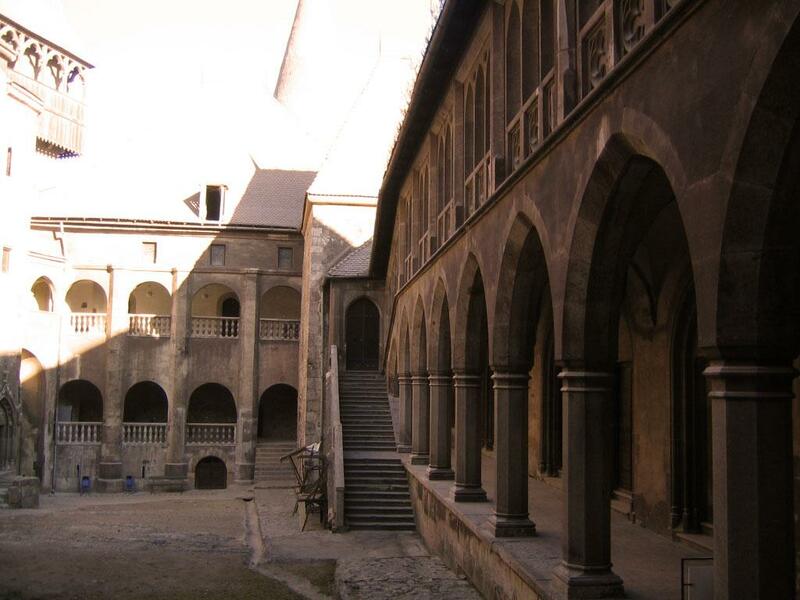 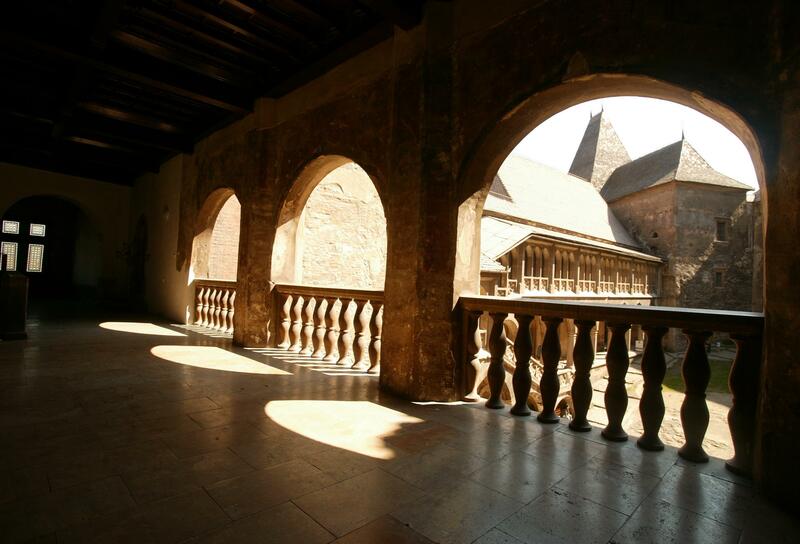 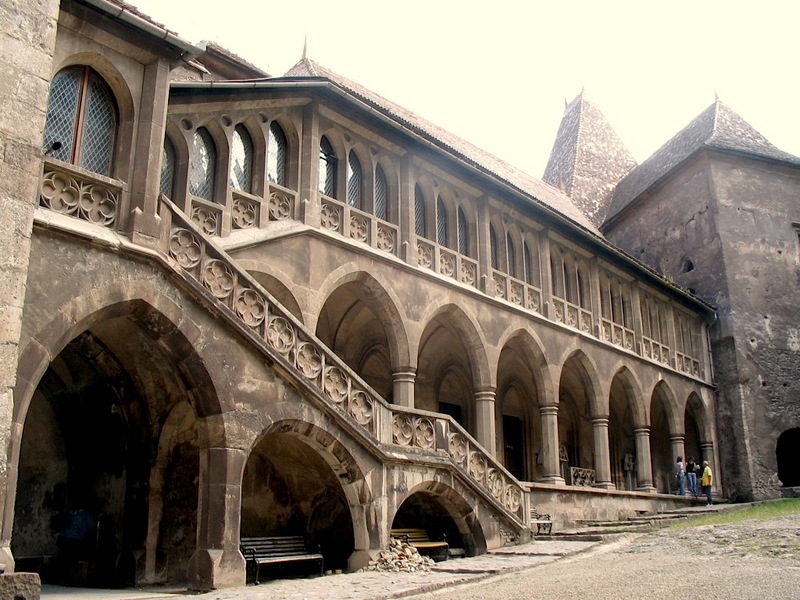 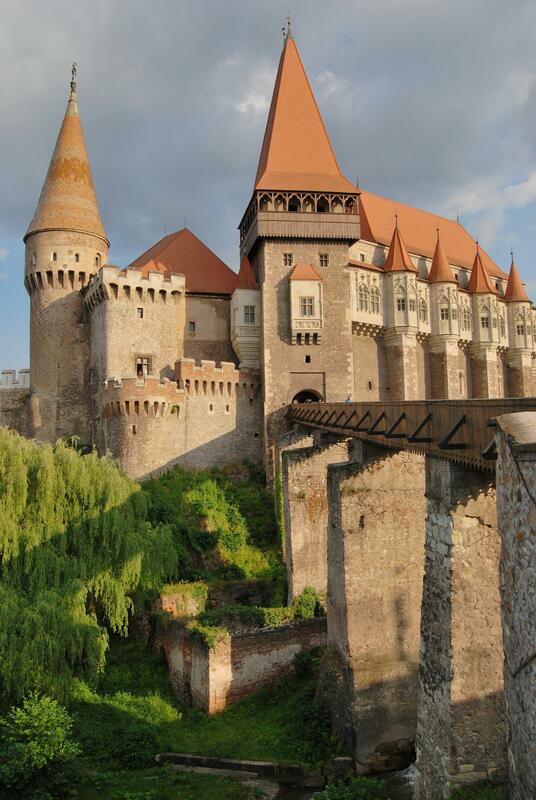 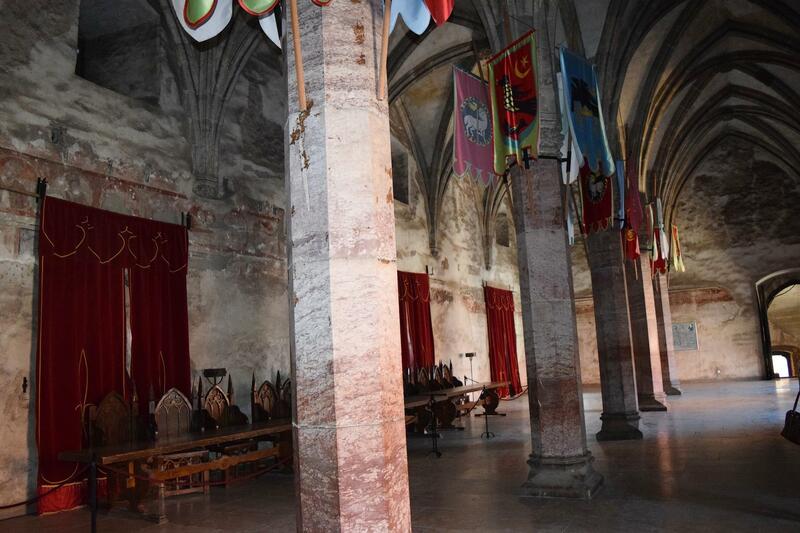 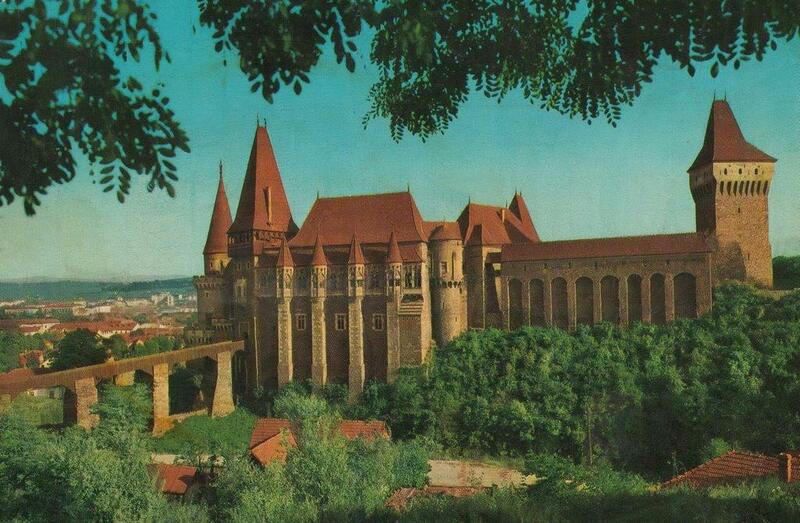 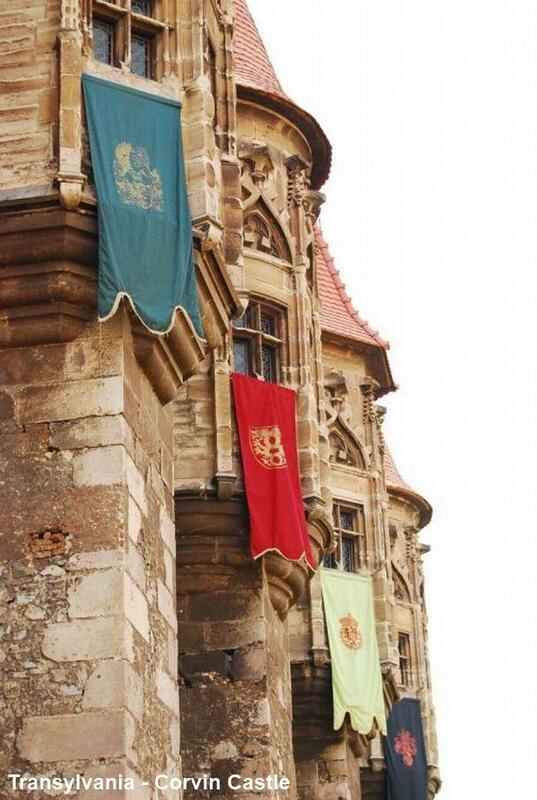 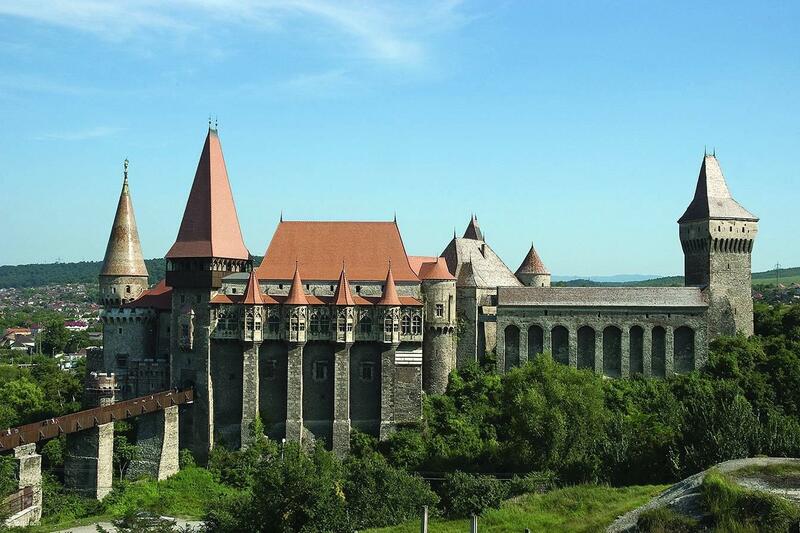 Hunyad castle, also known as Corvin castle. 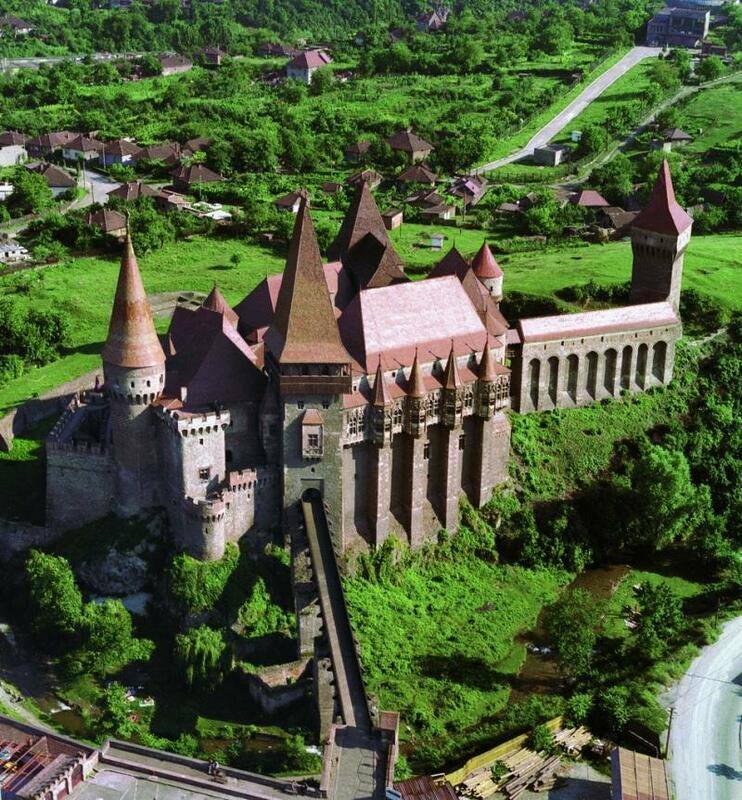 Romanian: Castelul Huniazilor sau Castelul Corvinilor. 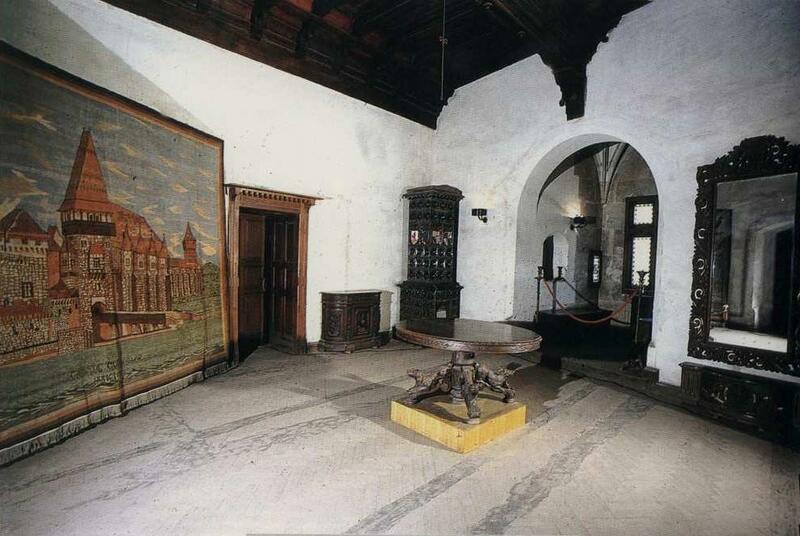 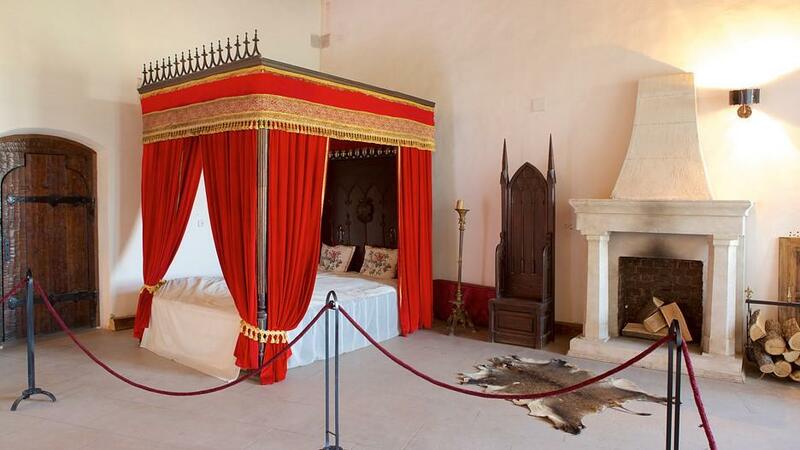 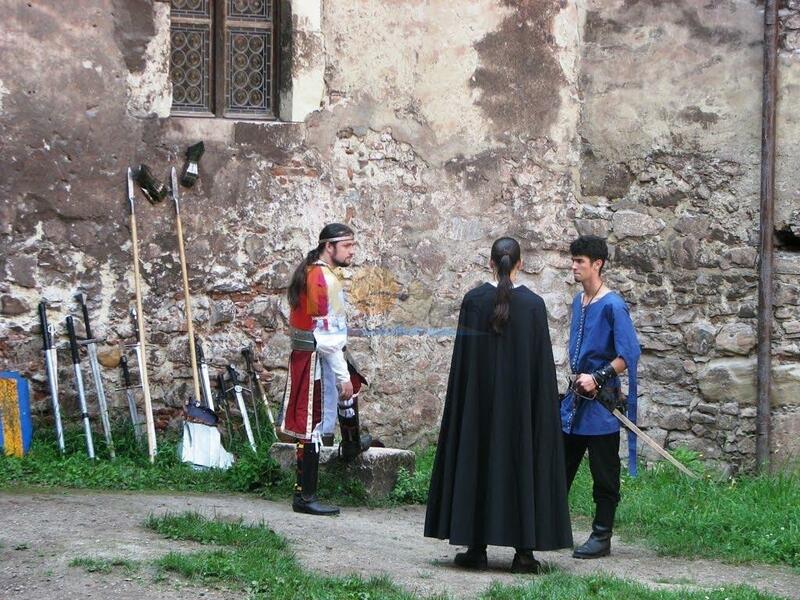 The medieval castle was a military fortified structure used for defense against the Ottomans. 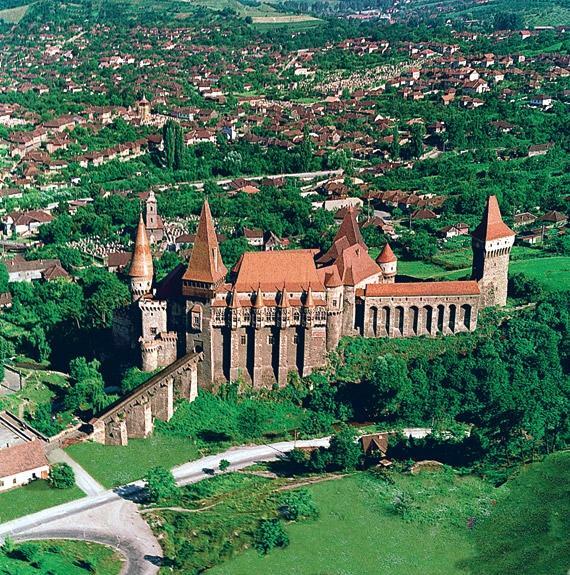 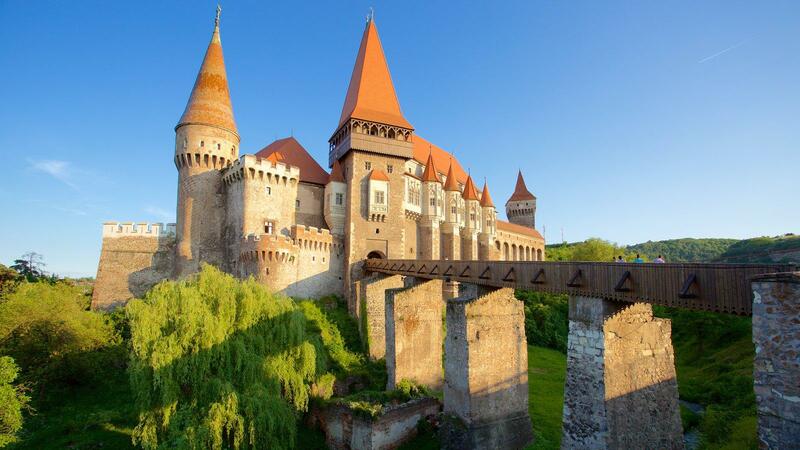 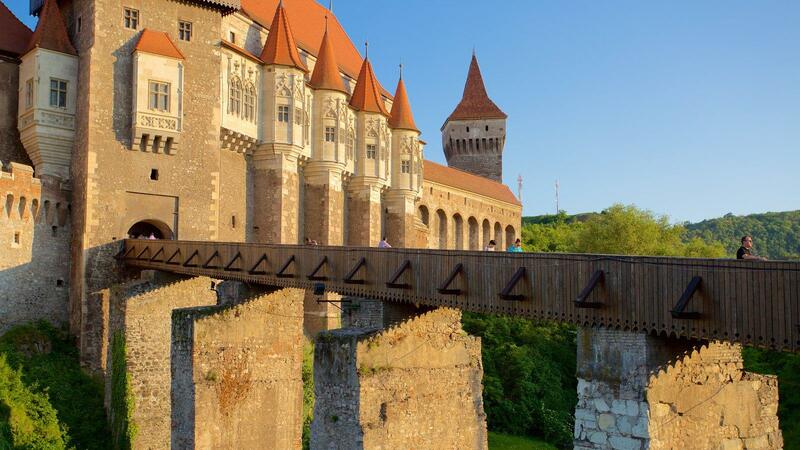 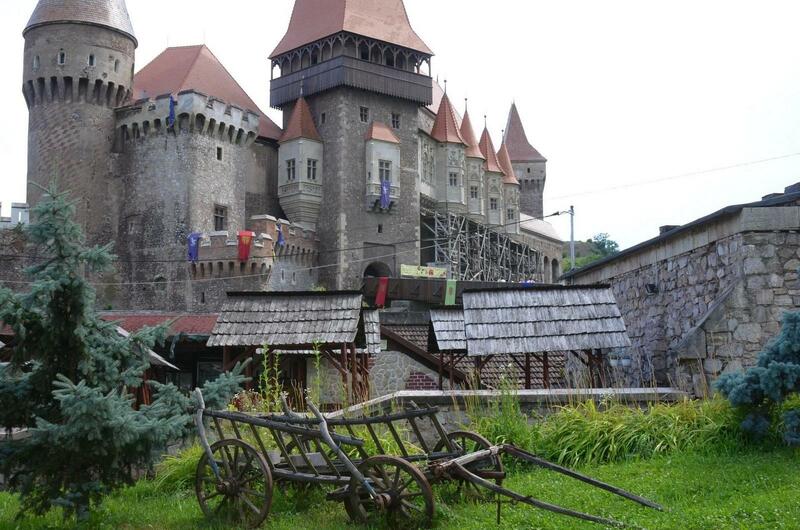 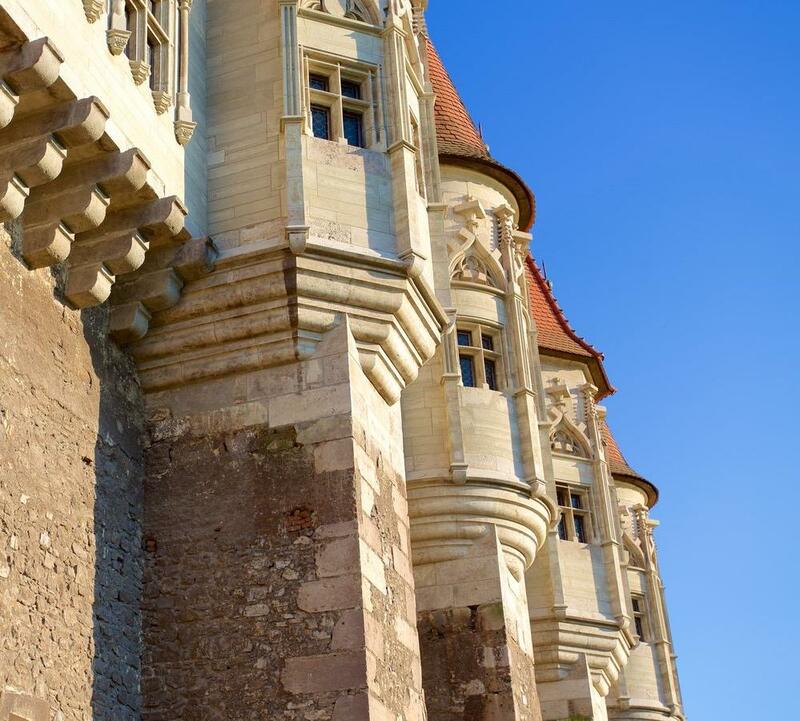 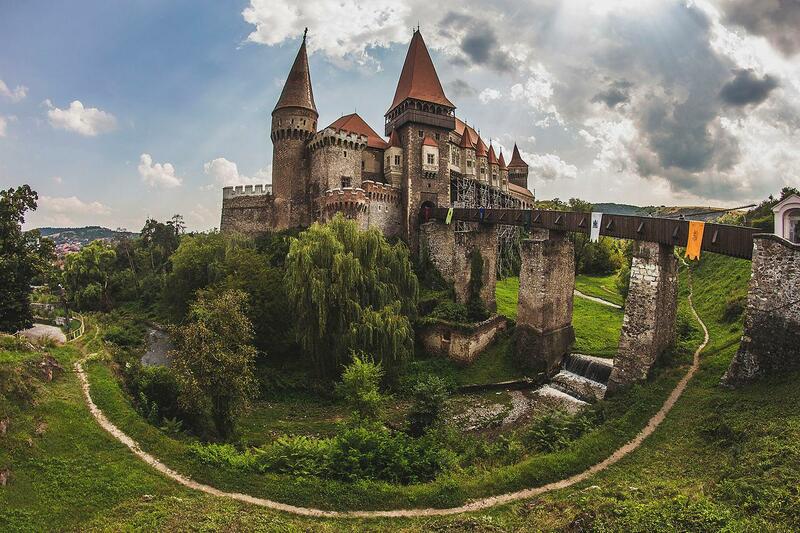 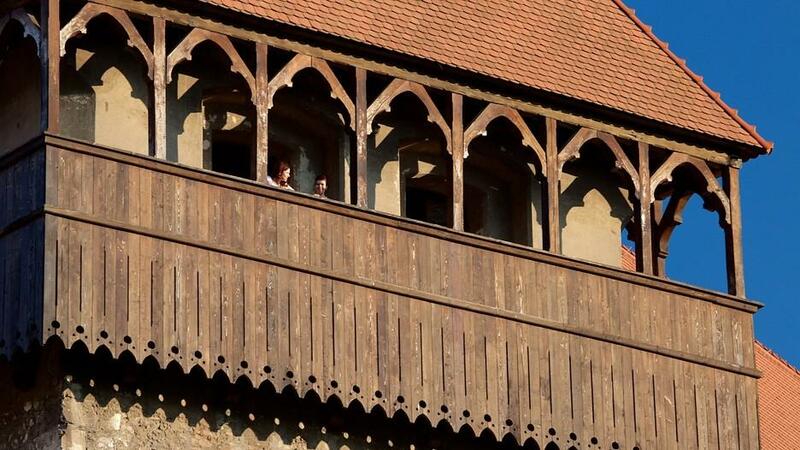 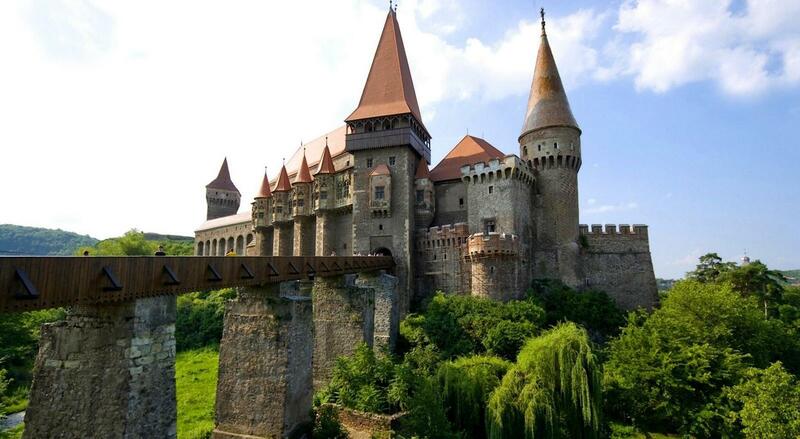 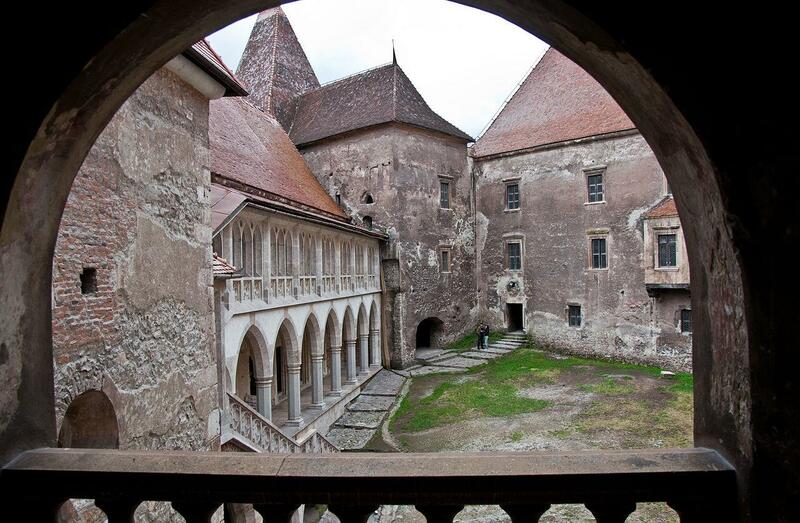 The castle was built in 1446 by Ioan de Hunedoara (Johannes de Hunyad) on land donated to his family by the King of Hungary in 1409, on the foundation of the Hunedoara fortress. 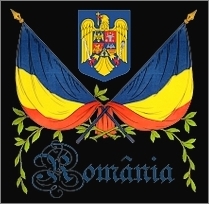 Born into the Corvin family – Romanian nobility of Hunedoara, Ioan joined the Hungarian military in exchange for political privileges and became voivode of Transylvania and regent-governor of the Kingdom of Hungary. 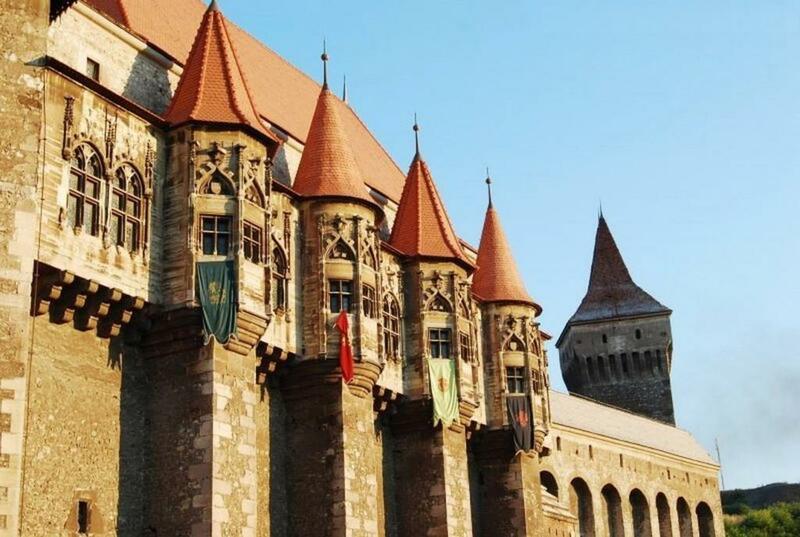 Ioan de Hunedoara was a leading political and military figure in the fight against the Ottoman empire. 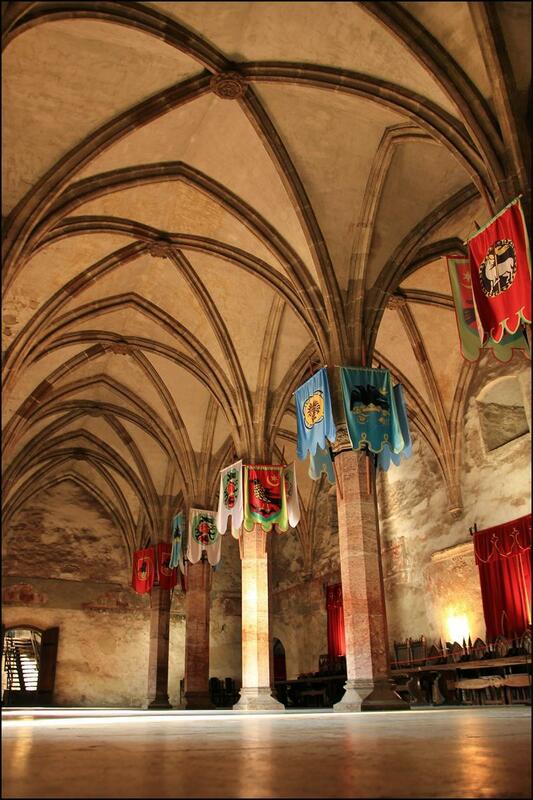 The castle was owned by Ioan’s direct descendants up until 1506, when a Corvin widow remarried George of Brandenburg. 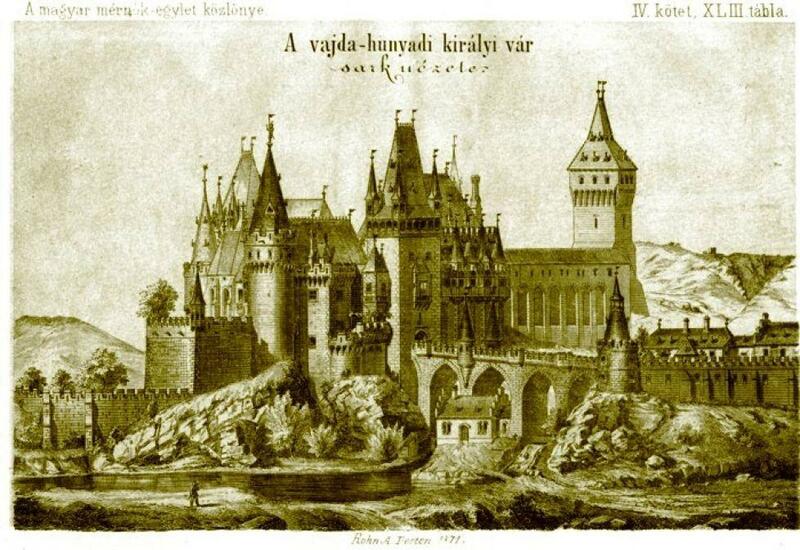 Following political turmoil, the castle fell in the hands of various owners, without a continuity. 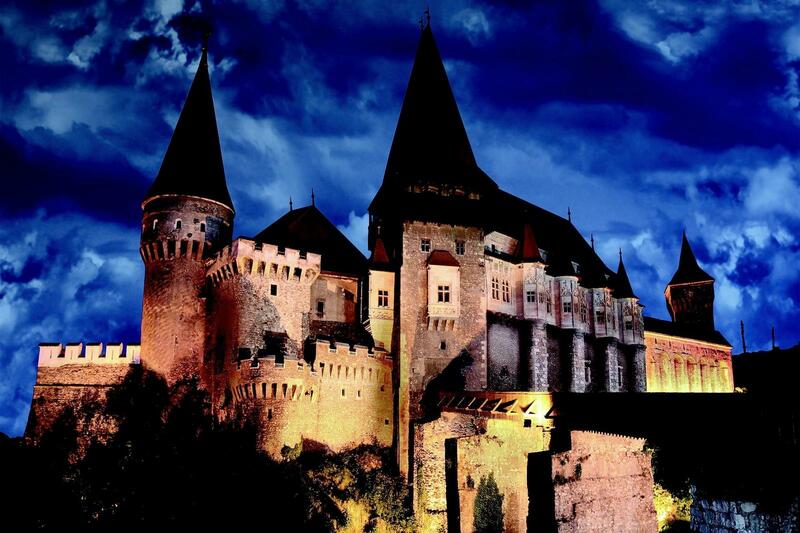 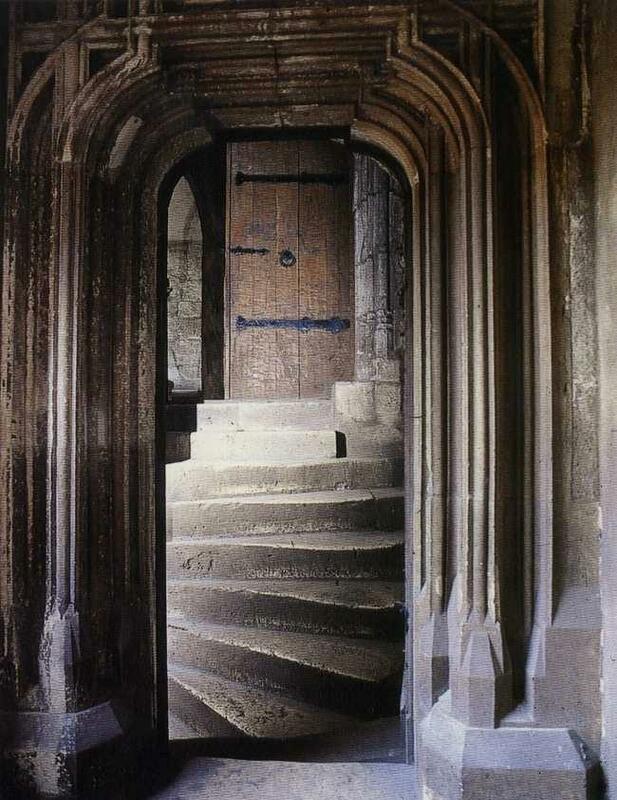 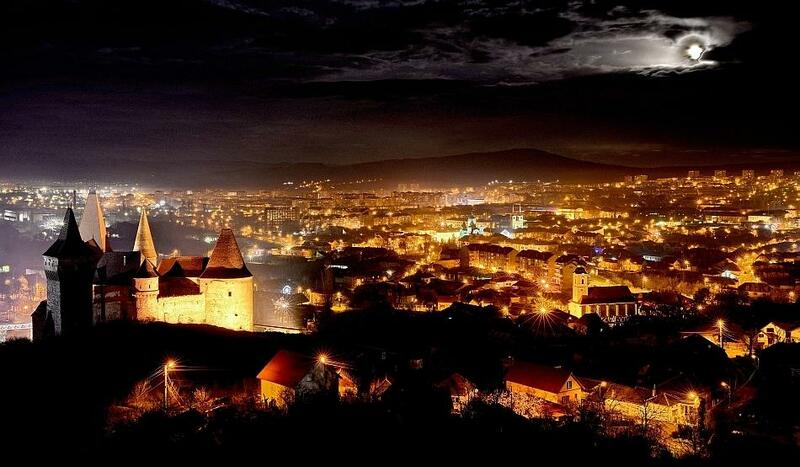 Modern legend says that Vlad Dracula was held prisoner in the castle, however this fact is not proven by historic data. 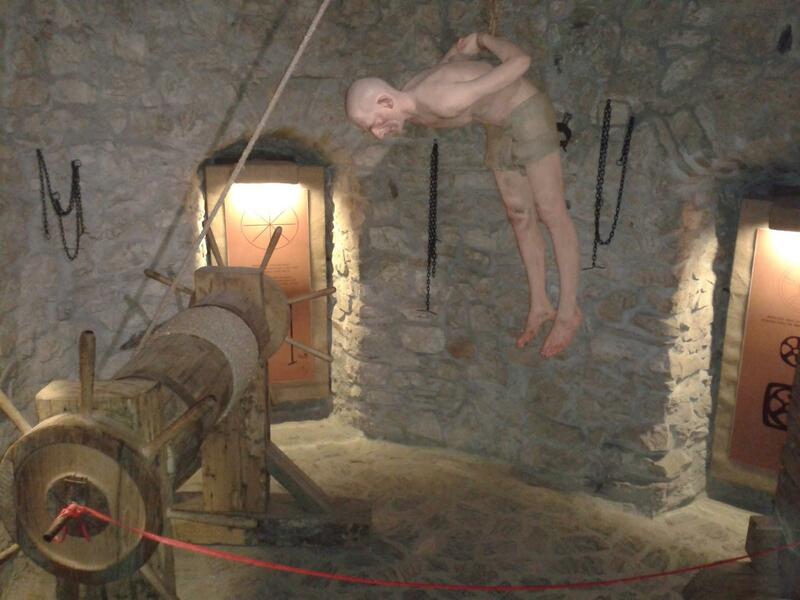 The legend of Vlad Dracula imprisoned here is inspired by the existence of torture chambers within the castle, where he was said to have been held captive. 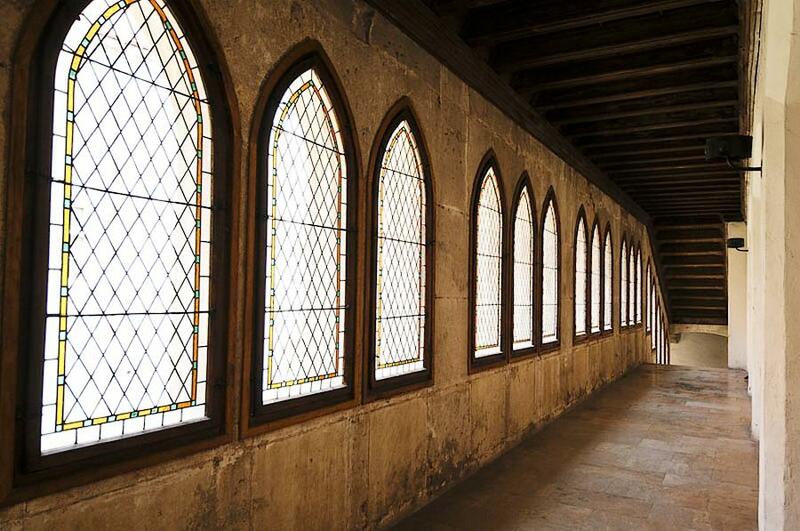 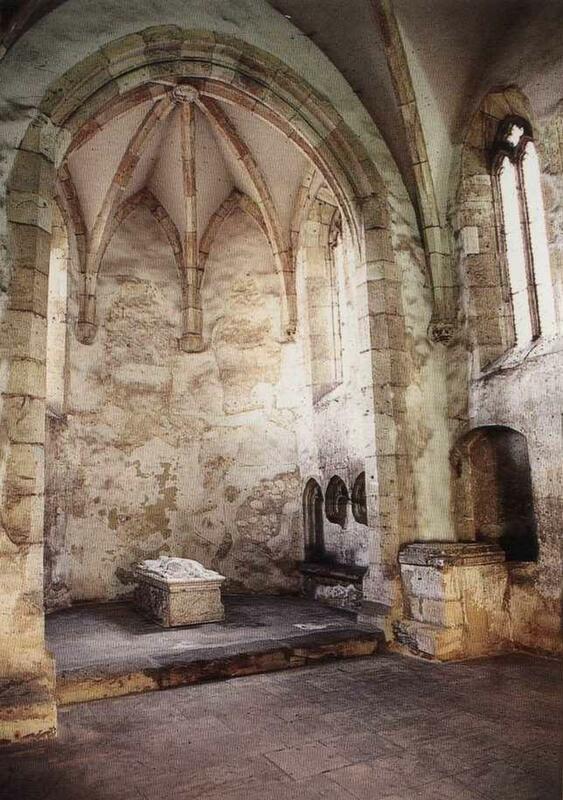 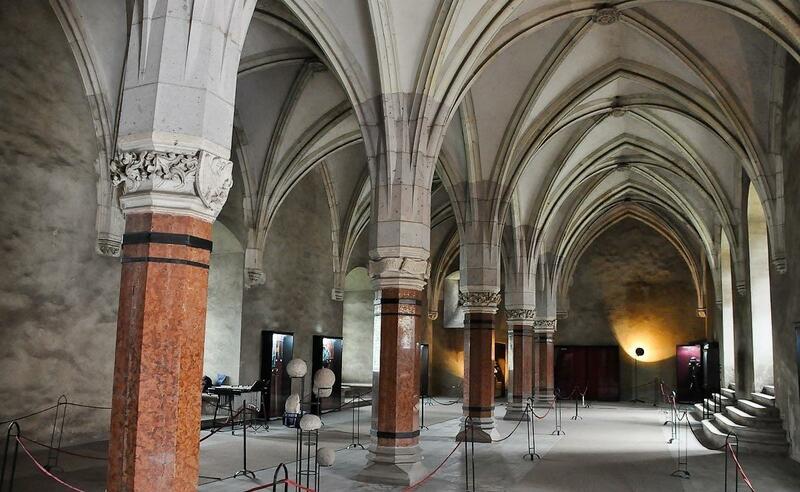 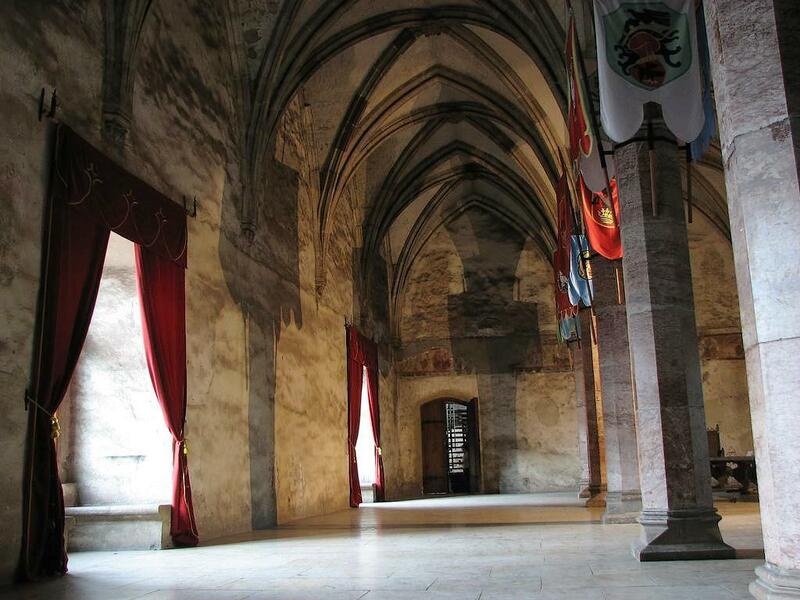 The chambers used torture devices imported from the West during the Inquisition by medieval Catholic societies, Hungary included.